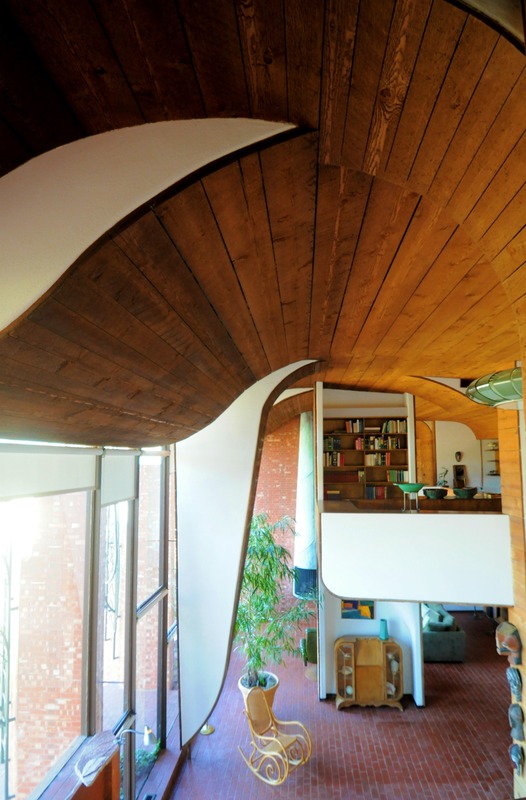 Shulman’s shot of the house made the front cover of the 5/65 issue of Progressive Architecture, and the home also appeared in the 7/71 issue of Architectural Digest. The home is in excellent, mostly original condition (the kitchen has been recently updated, and the garage was converted into a den not long after the home was built). 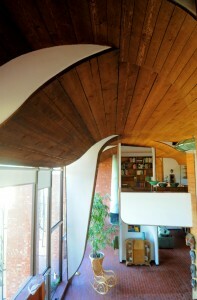 Read more about the history of this lovely home on the Mod Blog.